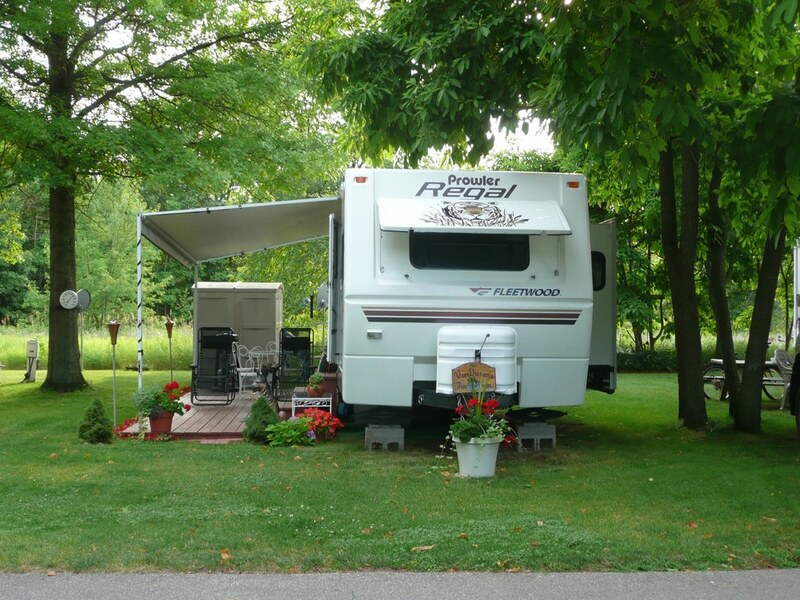 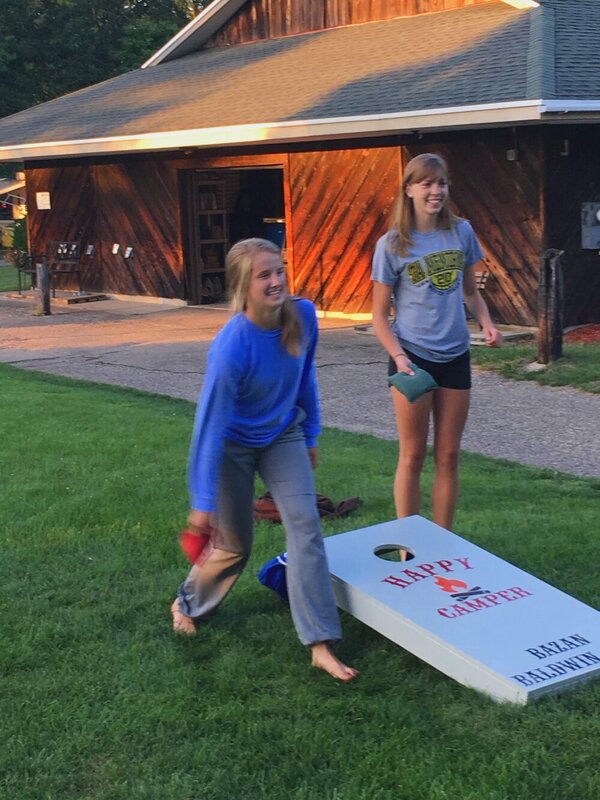 Located between Grand Rapids and Holland, Bazan Baldwin Oaks Family Campground offers a well-maintained quiet retreat from the city life. 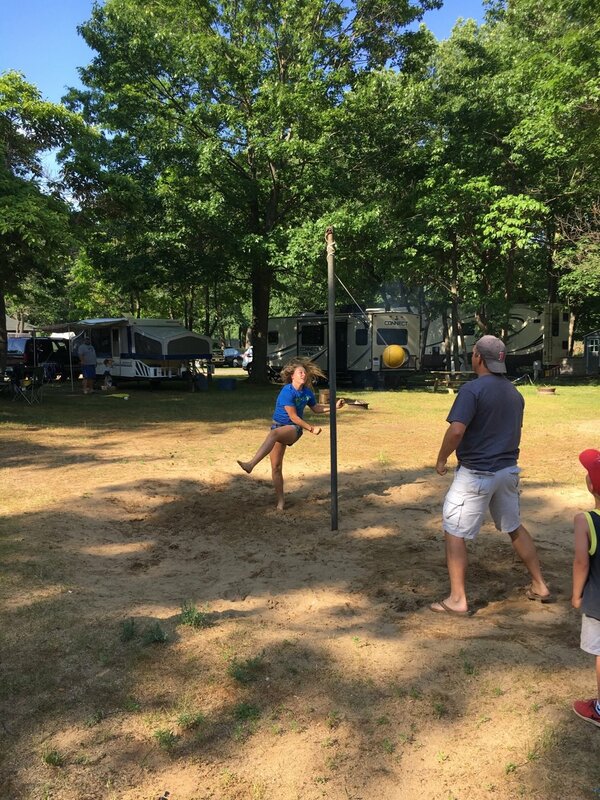 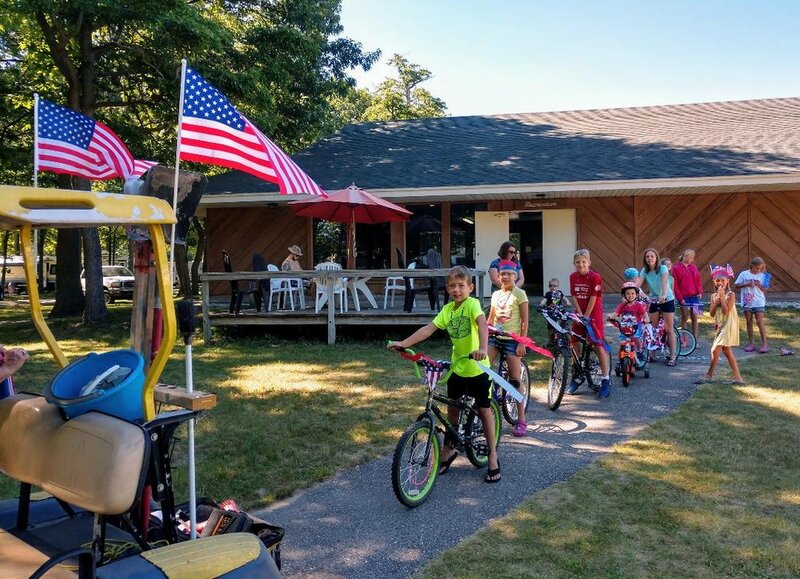 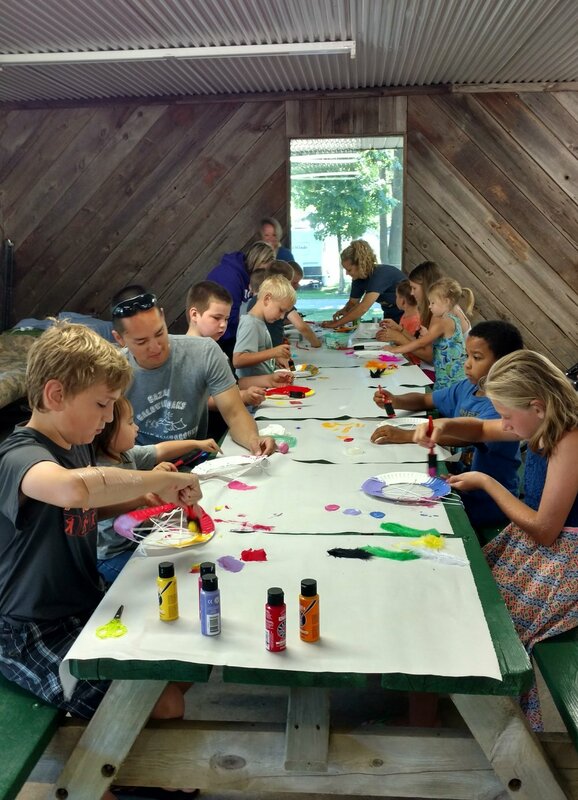 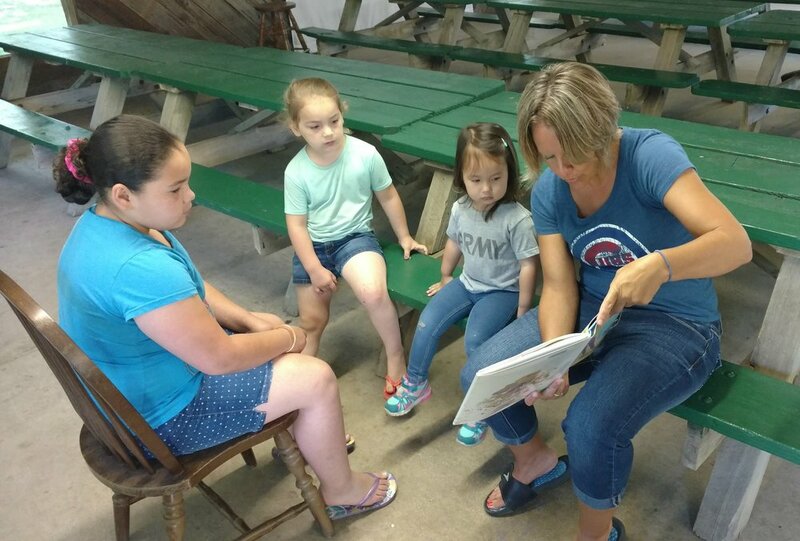 There is plenty to do for all ages at this family campground. 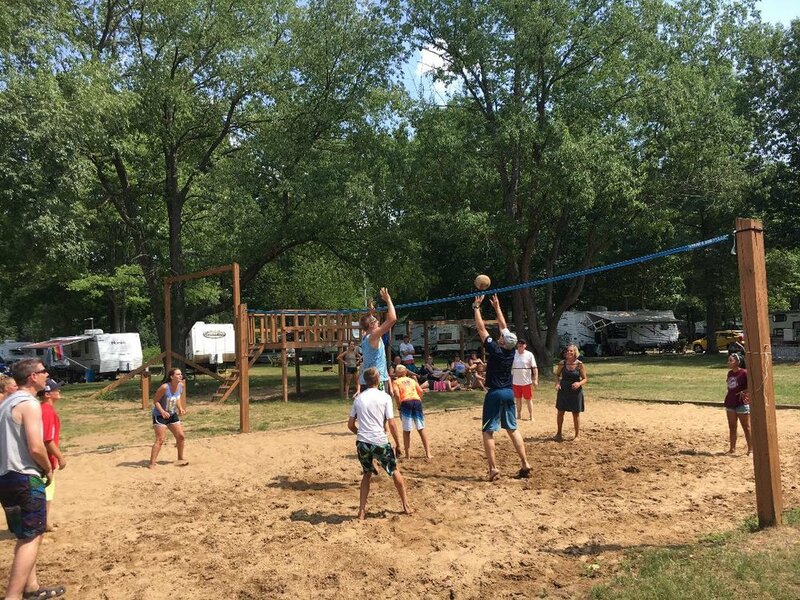 Such amenities include paved roads, store, large heated pool, game room, on-site laundromat, playgrounds, basketball court, volleyball, tetherball, horseshoe pits, shuffleboard, corn hole, craft time, bingo, and nearby shopping. 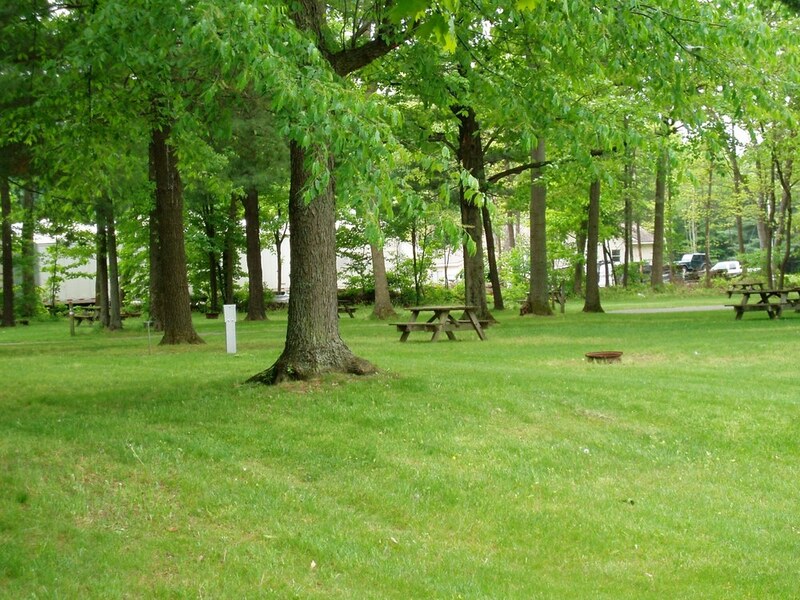 The camping sites have beautiful green grass and are available with sun or shade. 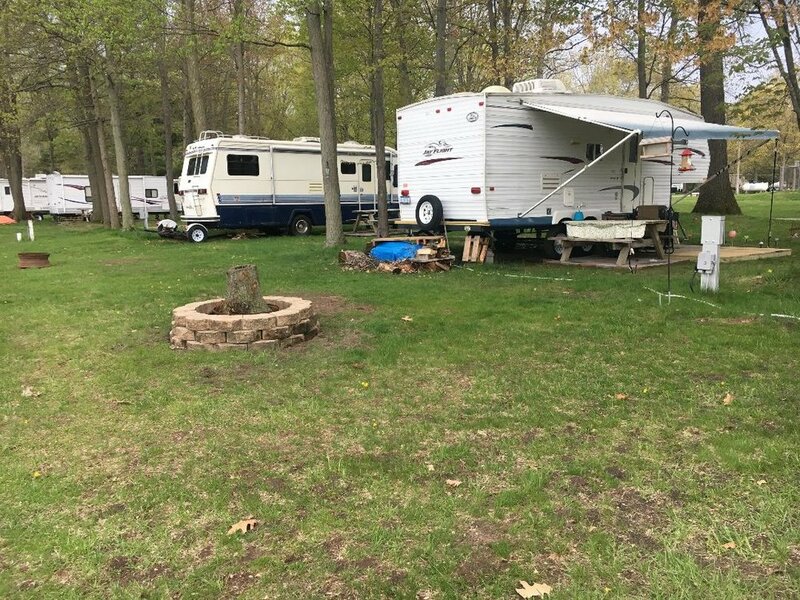 Each lot has their own fire pit, picnic table, water and electric. 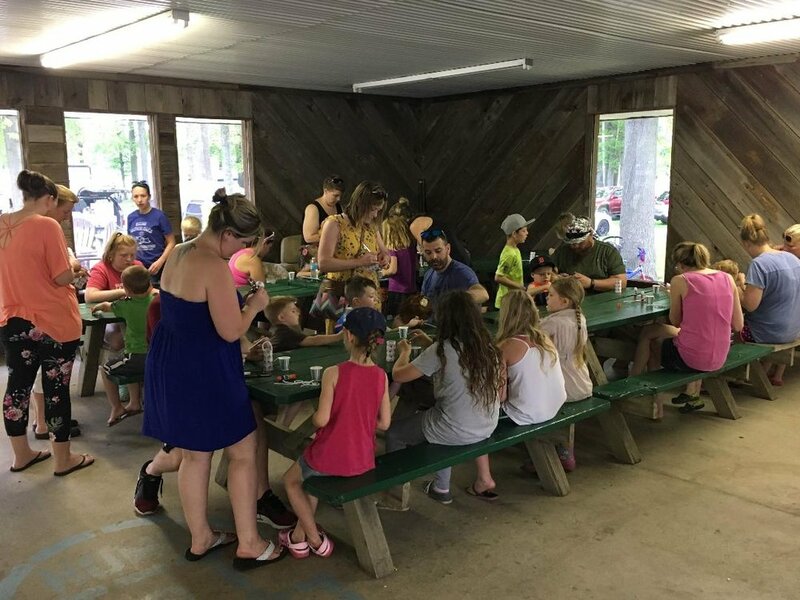 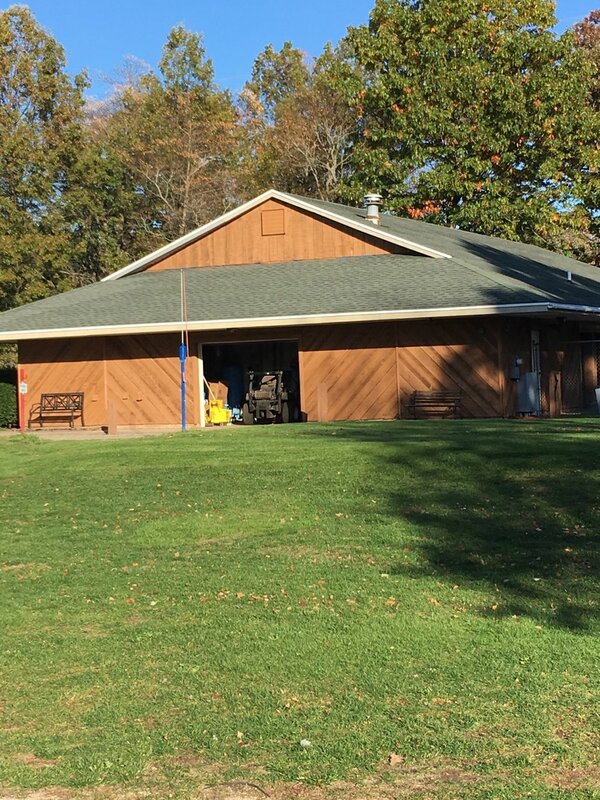 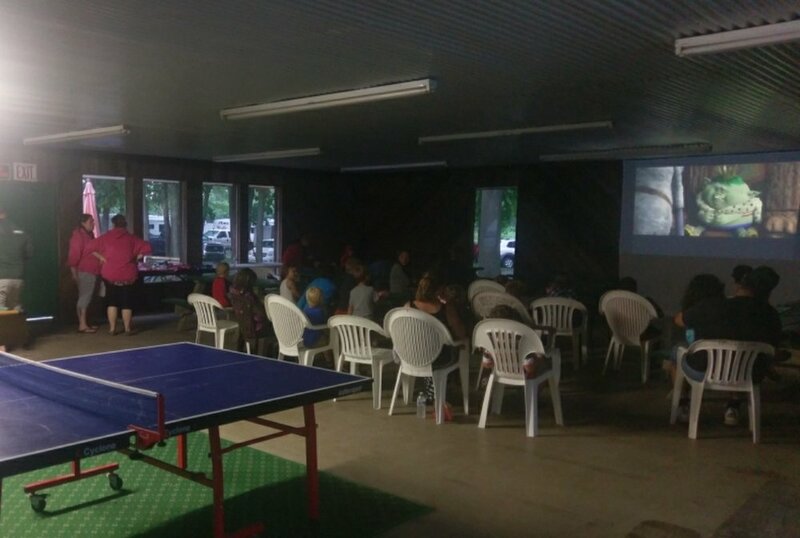 Our campground also has a large recreation hall available for indoor gatherings.